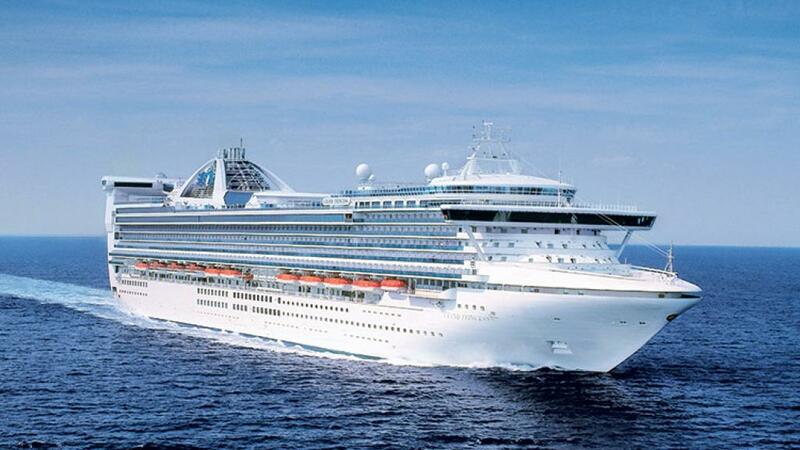 Departing Sydney, Melbourne and Auckland, Golden Princess features a gross tonnage of 108,865 GT and measures 290m in length, able to reach a maximum speed of 22 knots, even when at her full 2,600 passenger capacity. 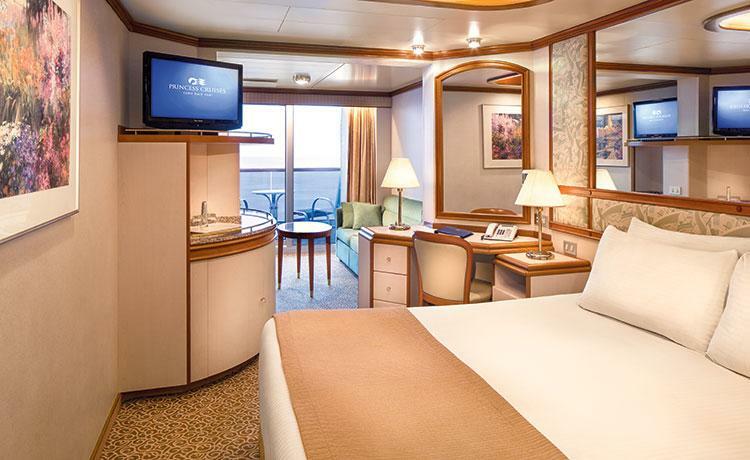 Boasting a whopping 17 decks, the Golden Princess offers a superior range of on board shopping, dining, entertainment and activity options with an air of sophisticated elegance. 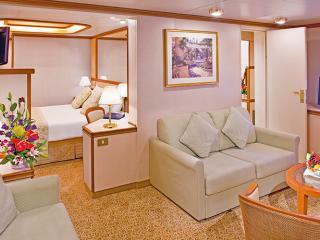 Built in Italy by famous Monfalcone shipbuilders Fincantieri, this glittering ship has been refurbished as recently as May 2012 and offers elegant rooms designed to keep you comfortable while visiting a wide range of destinations around the world including Tasmania, New Zealand, Fiji, New Caledonia, Vanuatu, Papua New Guinea, the South Pacific, Japan, China and Los Angeles. 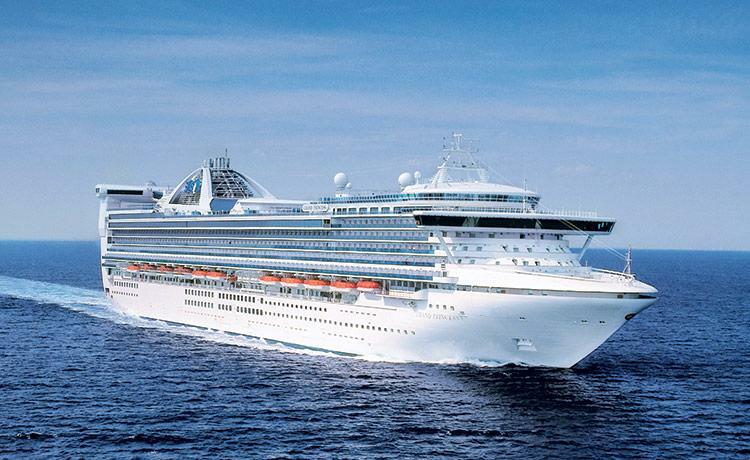 The largest cruise ship ever to be based in Melbourne, Golden Princess is an impressive ship offering a high standard of personal service. 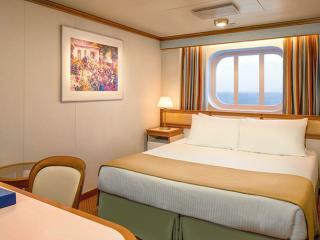 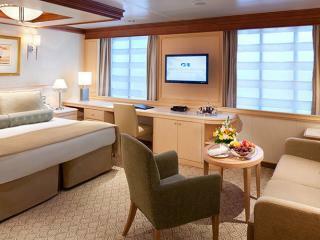 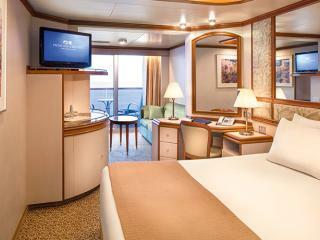 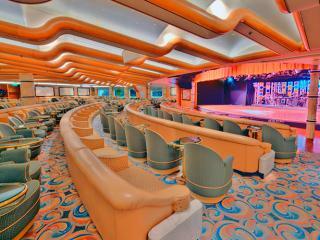 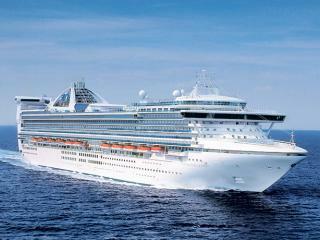 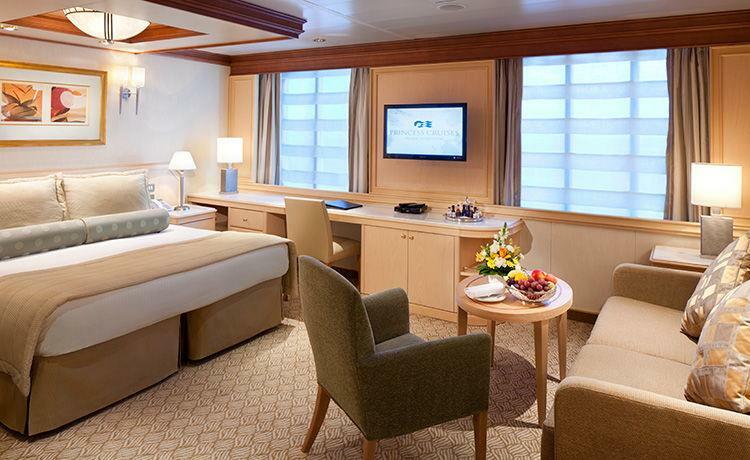 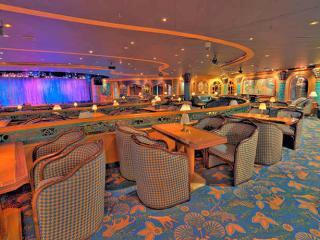 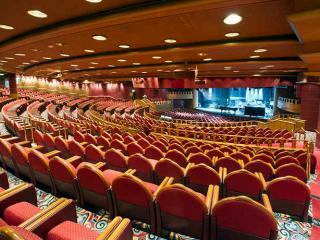 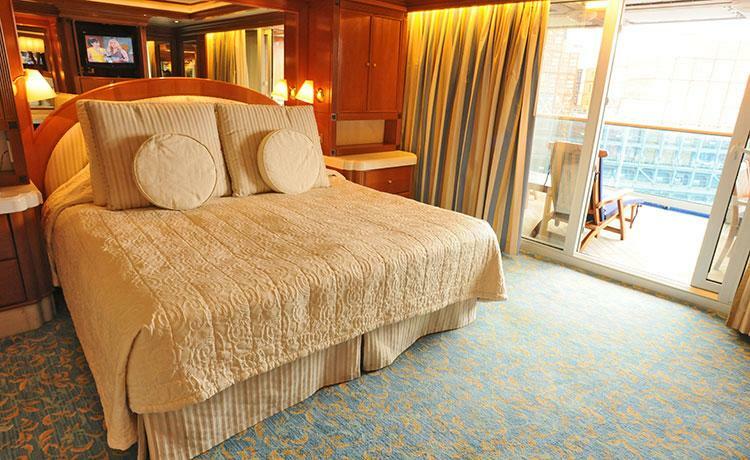 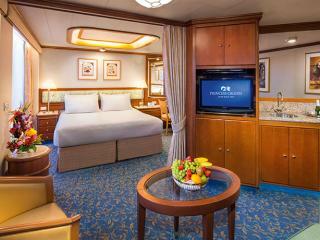 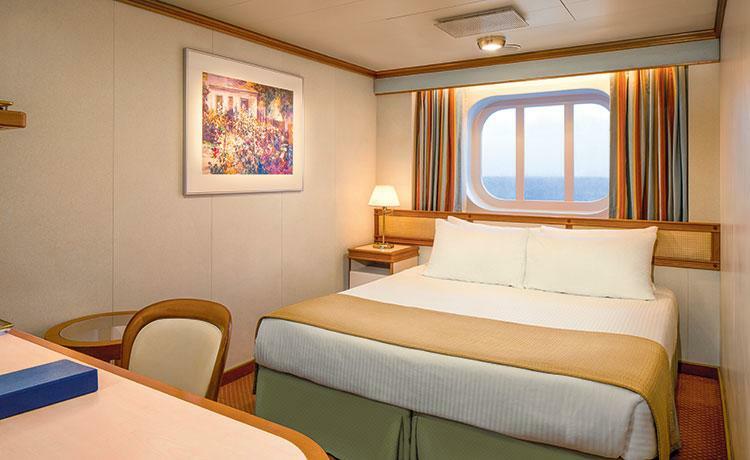 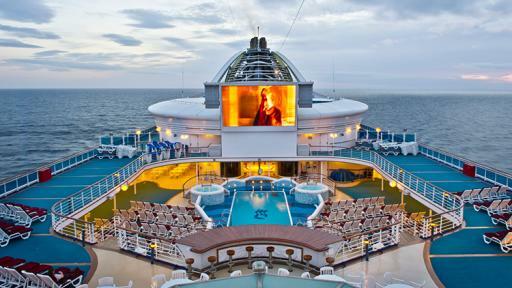 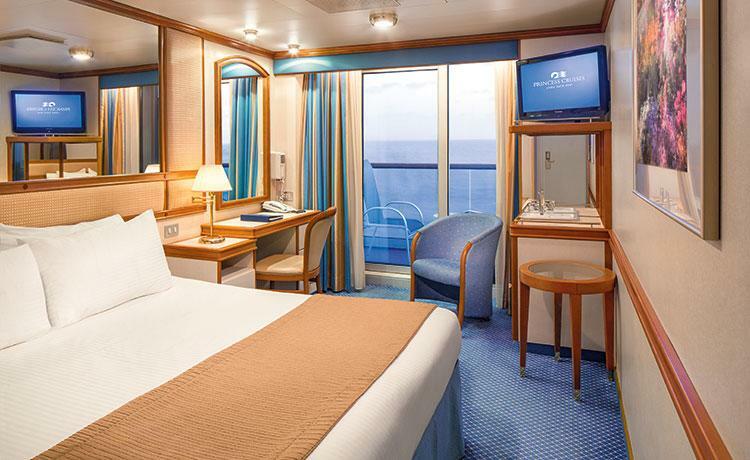 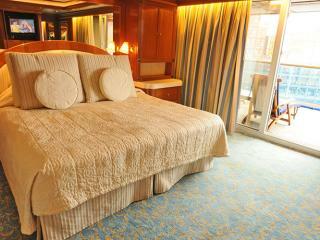 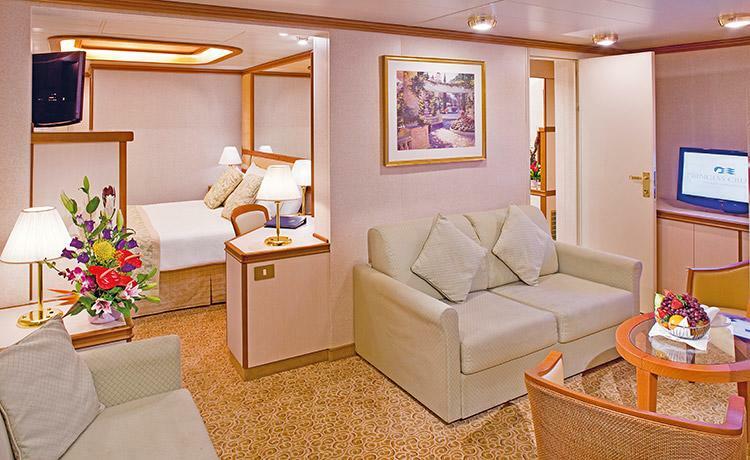 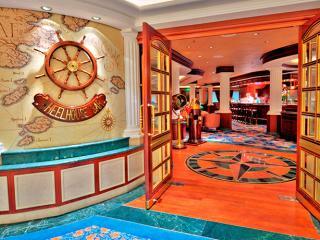 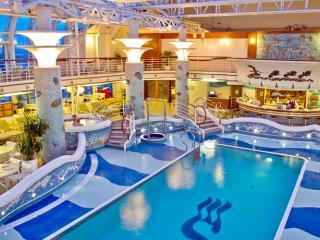 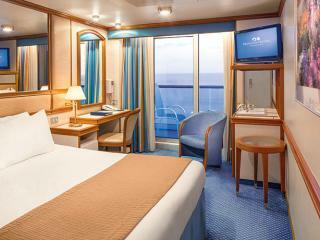 The grand-class ship boasts an extensive selection of suites and staterooms complete with private balconies. 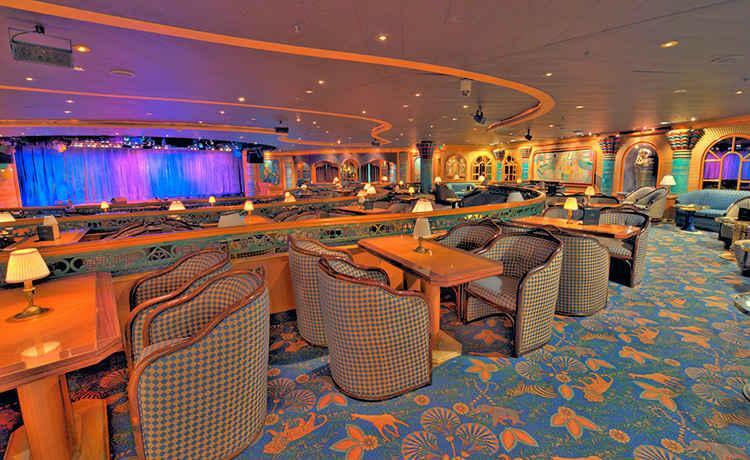 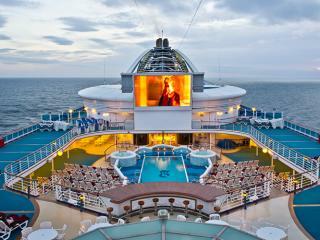 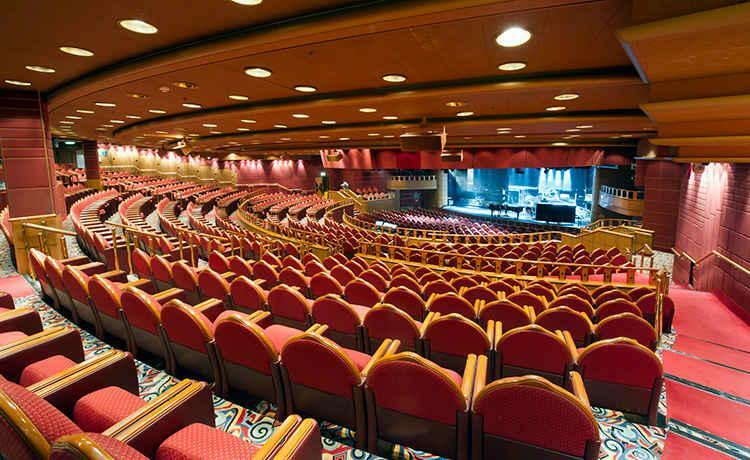 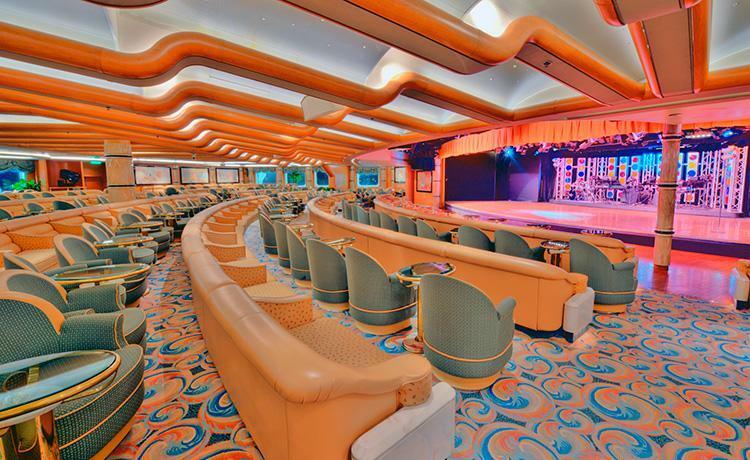 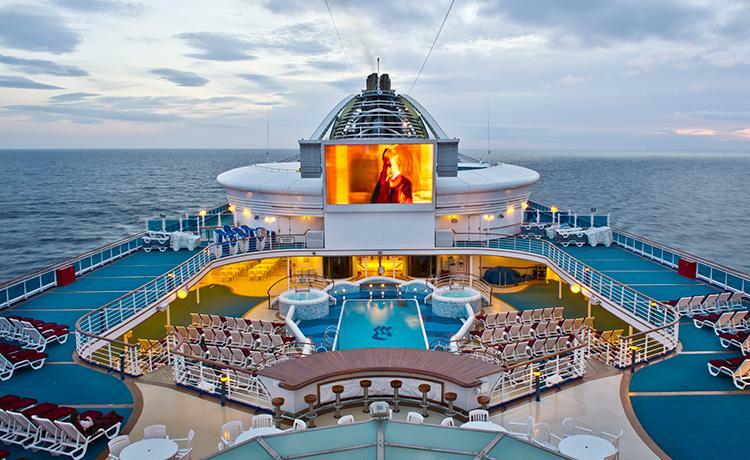 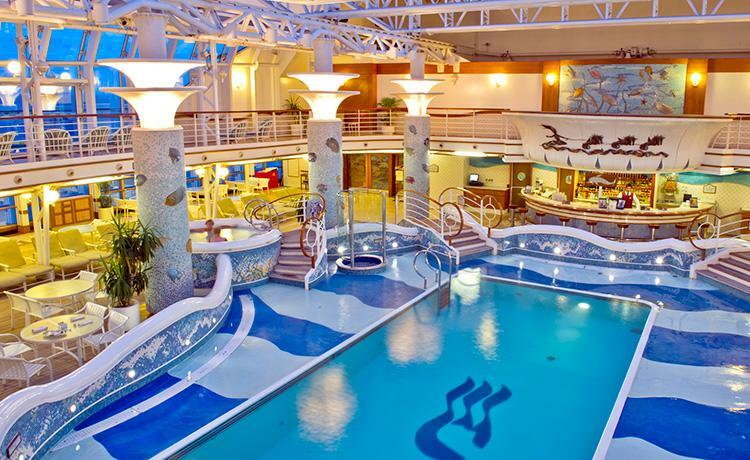 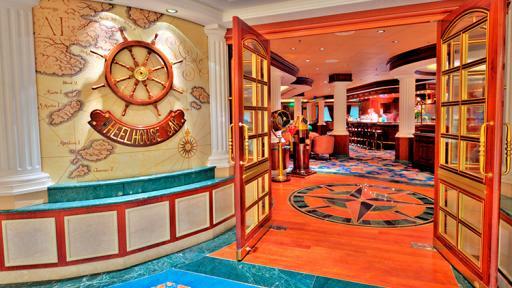 The ship also offers 10 dining options including the incredible Crown Grill and Sabatini's restaurants, outstanding activities and entertainment such as the remarkable Skywalker Nightclub. 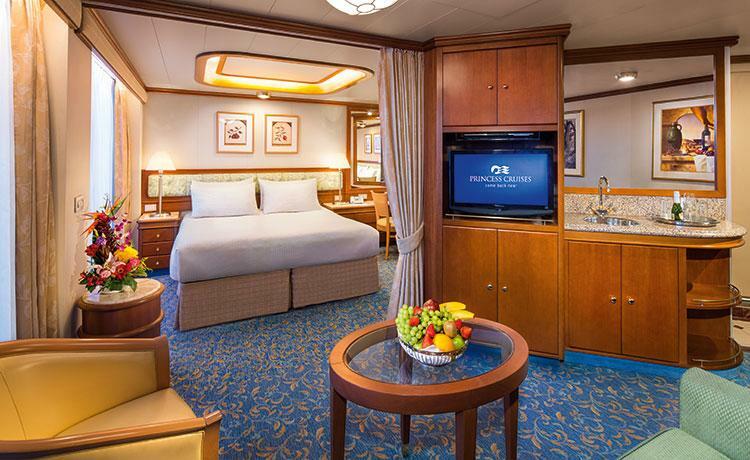 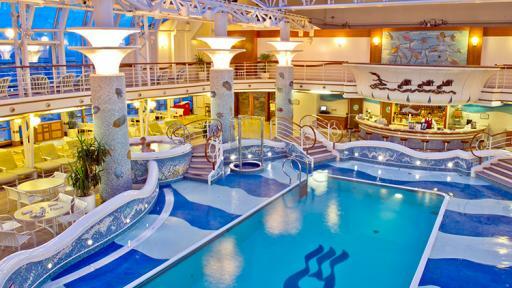 While on board the Golden Princess you’ll also enjoy sumptuous décor, superior gallery-class artwork, a spacious relaxing spa and four pools. 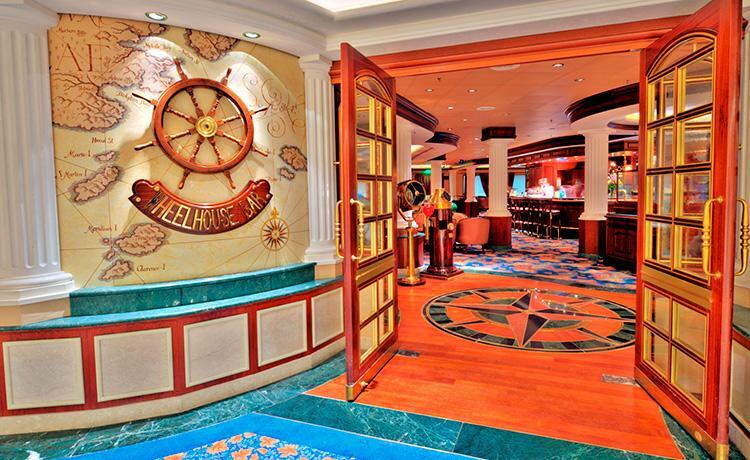 You’ll also enjoy the convenience of a moving walkway above the decks to make accessing the ships outstanding facilities as easy as possible.